Carleton’s Faculty of Engineering and Design has a strong track record of anticipating the needs of society and industry and dedicating our research efforts to find solutions today for the future. There are many opportunities to partner with us, and each partnership is unique. We are committed to crafting the perfect fit for you and your business. 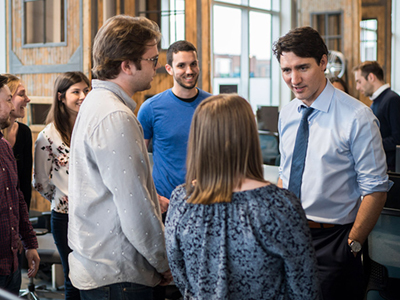 The Faculty of Engineering and Design’s bright, motivated students from 18 participating programs spend 4, 8, 12 or up to 16 months at organizations around the world. Carleton’s Co-op and Career Services Centre partners with employers seeking top talent, while also providing information on internships and upcoming career fairs. 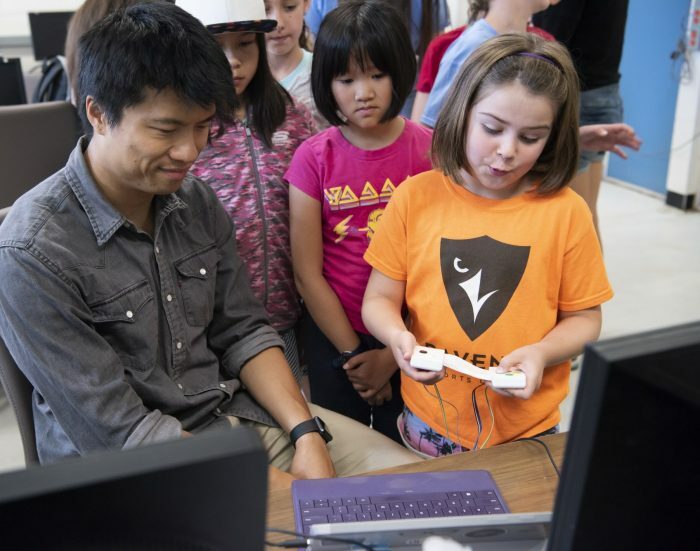 The Faculty of Engineering and Design engages in a plethora of outreach initiatives, including those which promote STEM fields to youth, limiting barriers along their educational path. Industry partnerships can help the Faculty implement programming, find new audiences, and encourage women to pursue STEM. One such initiative – Virtual Ventures – targets youth in junior kindergarten up to grade 12. Learn about its programming, including support and sponsorship opportunities, by visiting its site. Companies that partner with us have the opportunity to take advantage of state-of-the-art facilities and labs and work with world-class faculty, researchers and students. 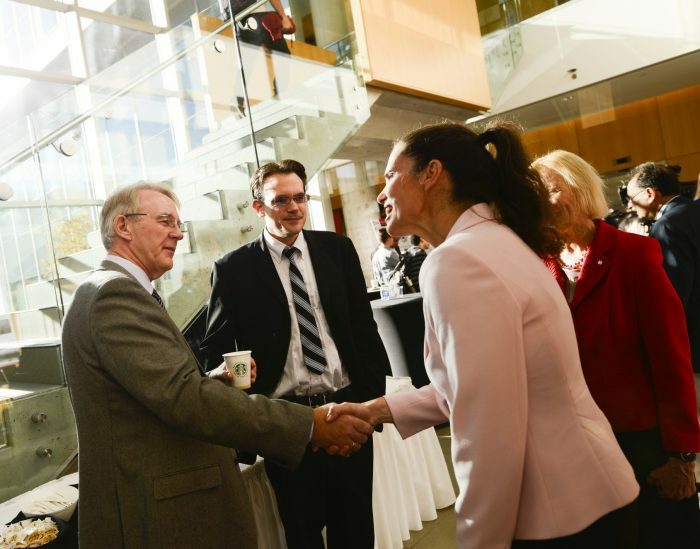 The Office of Industry and Partnership Services facilitates and manage collaboration between the University’s researchers and various partners, including companies, government departments, other universities, and community partners. Learn more about these partnerships. 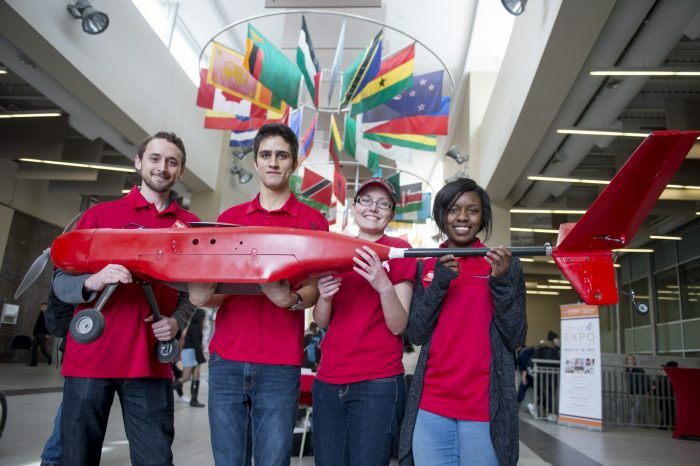 The fourth-year Capstone design project is an integral and important part of the undergraduate program in Carleton’s Faculty of Engineering and Design. These projects foster an entrepreneurial spirit and passion for real world problem solving. For students, fourth year projects are much like working on a startup, serving as an opportunity to explore new ideas which require ongoing commitment, critical thinking and improvisational skill. 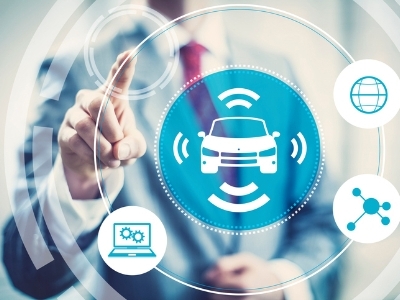 Industry partners help shape and support Capstone design projects through mentorship of student teams, submitting projects and providing financial support.